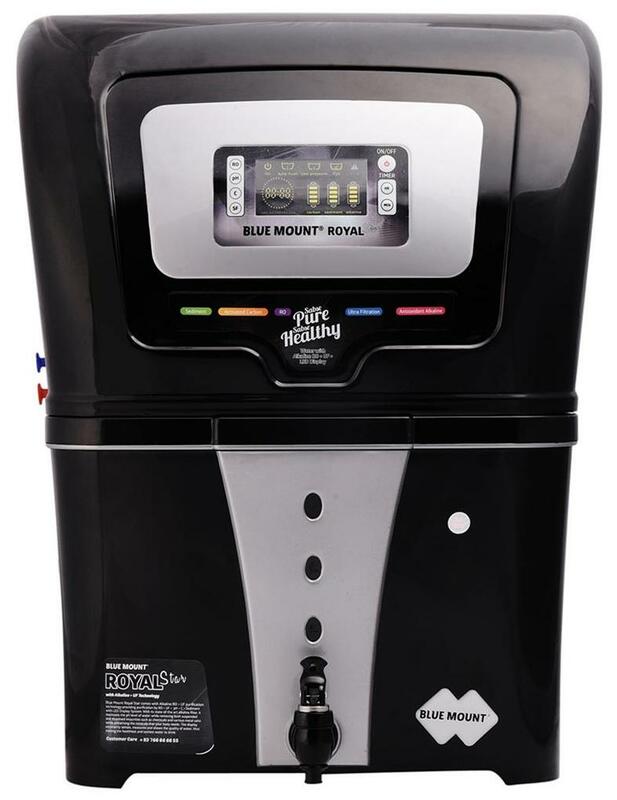 Alkaline RO purification technology provides purification by Alkaline RO combined with alkaline + Carbon + Sediments filter equipped with LED Display. The carbon and sediments filter remove both suspended and chemical impurities such as chlorine, pesticides and various organic chemicals. It's state-of-the-art Alkaline filter and RO collectively purify water while the pH filter maintains the pH level as well as minerals essential for human body. Technician is send to the buyers address.